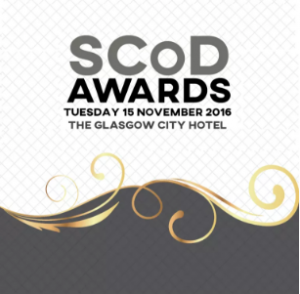 Sign Language Interactions are delighted to be awarded the SCoD Star award for Outstanding Achievement for contactSCOTLAND-BSL. The development and success of contactSCOTLAND-BSL is truly a result of vision, innovation and partnership working across the public, third and private sector. Deaf and hearing people living in Scotland can now communicate with each other instantly via an online British Sign Language Interpreter, creating greater access, inclusion and equality. Equally proud to come runners up in the Digital Innovation category.